As usual, Honor will also be launching a smartphone shortly after the release of Huawei latest high-end model. In this case it is the Honor 20, which will launch next month. Here is all the information. 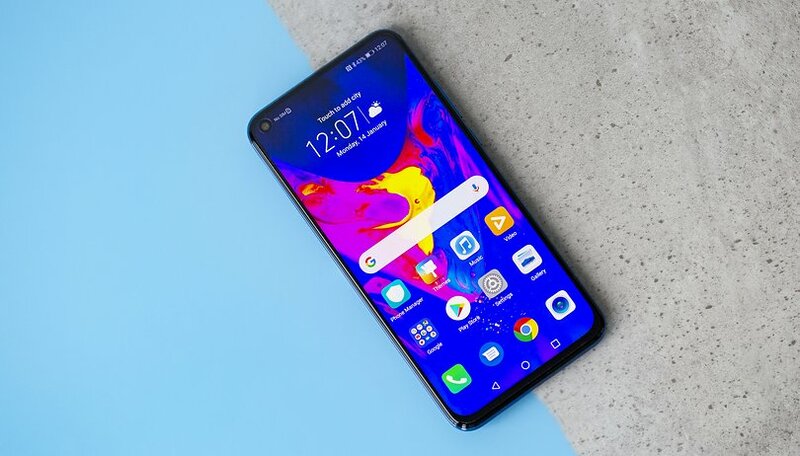 According to previous information, the Honor 20 is based in certain respects on the cheaper of the two flagship smartphones, the Huawei P30. This means that a 6.1-inch display with drop notch and thin edges is expected. Accordingly, on the back there should be "only" one triple camera, which consists of a main sensor with 48 megapixels, a wide-angle lens with 20 megapixels and a telephoto lens with 8 megapixels and triple optical zoom. But as with Huawei, there will also be a pro version this year. A fourth camera is added here, although it is not clear whether this is a ToF camera or a "normal" camera sensor that collects depth information. As the Huawei P30 Pro, there should be a drip-shaped notch and the display should be 6.5 inches. The processor used in both models is the current Kirin 980. A variant with a full 512 GB of storage, on the other hand, should not exist and the RAM should be a maximum of 8 GB - which is of course more than sufficient. The fingerprint sensor scans optically and probably goes under the display. Which of the two models contains the 3,650 mAh battery is still uncertain. But reverse charging will probably not be supported. Like Huawei, Honor also focuses on the camera of the latest smartphone. On the social networks, the manufacturer has already published a photo with the hashtag "CaptureWonders". Tower Bridge is on it at dusk and at night. In order to avoid later accusations that the photo was not taken with a smartphone, the manufacturer adds the note that the pictures only serve as an illustration. Because here, too, we are dealing with a classic stock image. When does the Honor 20 launch? The Honor 20 (Pro) will be presented to the public in London on May 21st, even before the smartphone has been shown in China, as was usually the case before. This is also the case if you make the calculation presented by Honor in the picture above and below. Here comes out 521, which corresponds to the 5th month and 21st day of the year. Of course, you will find the latest information about the smartphone on our launch page. The price is rumored to be around 2,999 yuan in China (about 400 euros) for the normal version. The Pro variant is likely to be correspondingly expensive. Are you excited about the Honor 20? Can the subsidiary, once again, offer a cheaper alternative to the Huawei P30 for all those who are prepared to make certain compromises?